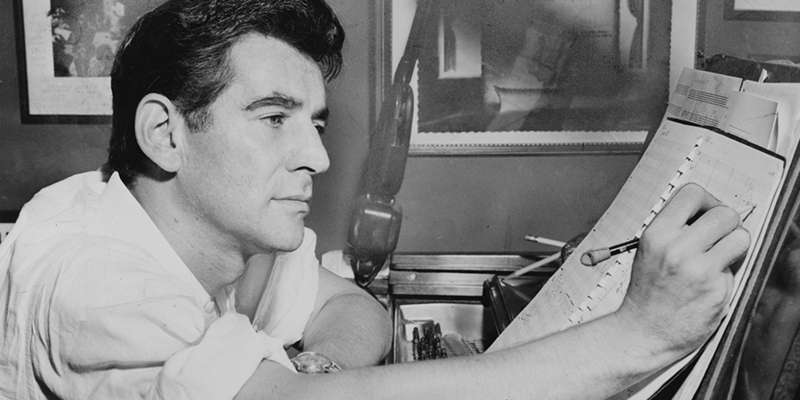 ACADEMICS from the University of Chichester are celebrating the life and work of renowned composer Leonard Bernstein in his centenary year. 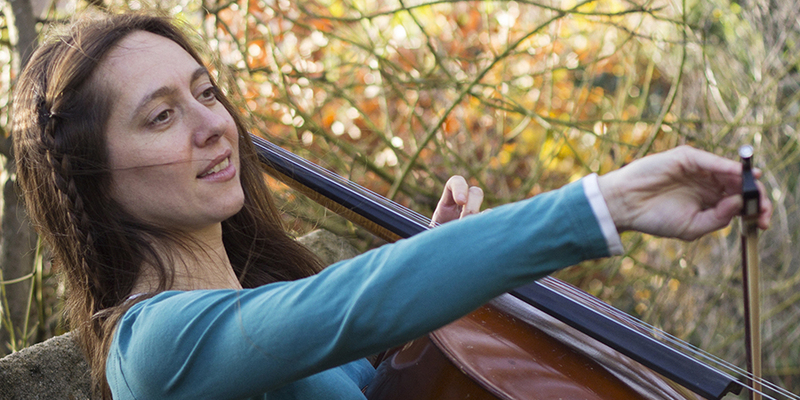 Professor Laura Ritchie, from the Department of Music, is co-organising an event on Saturday 21 April to mark one of the towering figures of 20th-century music. The Total Embrace festival will be held on the University’s Bishop Otter campus on College Lane, Chichester, PO19 6PE. The celebrations continue across the city centre throughout April, May, and June with a programme of 18 events, inlcuding concerts, ballet, workshops, revues, jazz, talks, film shows, and exhibitions, to commemorate the composer of the Chichester Psalms. The day begins with a panel discussion addressing the question of what would Bernstein say about music education today? Then students, educators, music lovers, musicians, and dancers will come together to experience and explore Bernstein’s educational philosophy and music in a series of workshops and performances. These will include a presentation by MA Music Performance students, a community choral session, performances by jazz musicians who will remix Bernstein's music, a performance of his Variations on an Octatonic Scale for recorder and cello, and a collaboration between students from the Dance Department and local primary school children. The afternoon culminates with a showcase of numbers from the University’s acclaimed Musical Theatre Triple Threat's recent touring production On the Town. Tickets for the day are free but advance registration is recommended as space is limited. For further information visit www.bernsteinchichester.uk or contact Professor Laura Ritchie at l.ritchie@chi.ac.uk.